What makes hair turn gray? The cells responsible for giving your hair color stop producing melanin. Hydrogen peroxide sometimes builds up in the follicles and bleaches your color. A deficiency in B12 can lead to premature graying. Pituitary problems and thyroid problems also cause premature graying. 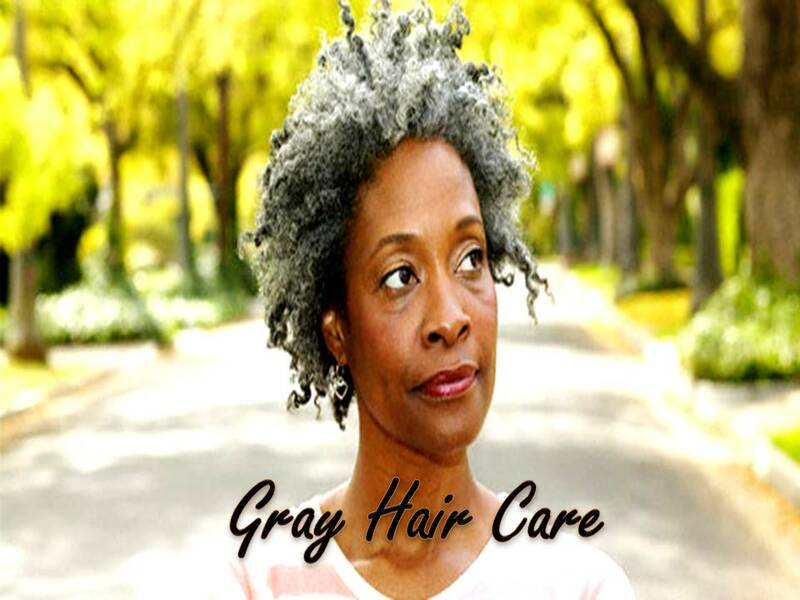 UNDERSTAND THAT ANYTHING TAKEN TO PREVENT GRAY HAIR WILL ONLY AFFECT NEW HAIR GROWING FROM THE SCALP. THE ONLY THING YOU CAN DO ABOUT YOUR CURRENT GRAY HAIR IS COLOR OVER IT WITH SOME TYPE OF PRODUCT, WHETHER THAT IS HAIR DYE, HENNA, BLACK TEA, ETC. Most people resort to using hair dye to cover their gray hair. But hair dye can be really toxic. 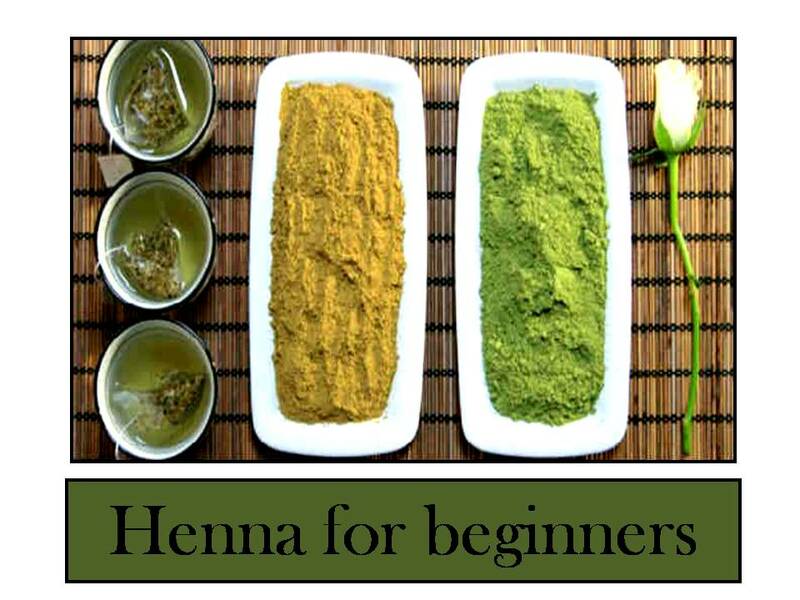 A healthier alternative is to use henna to cover your gray hair. Henna can be tricky so do a thorough research before you start applying henna to your hair. When using henna you are limited to red coloring. The red tones will vary depending on your hair color and the quality of the henna you use. Henna does NOT lighten your hair like hair dye can. Choose a henna which is certified high pure lawsone content. Lawsone is the only ingredient you want on your bag of henna. 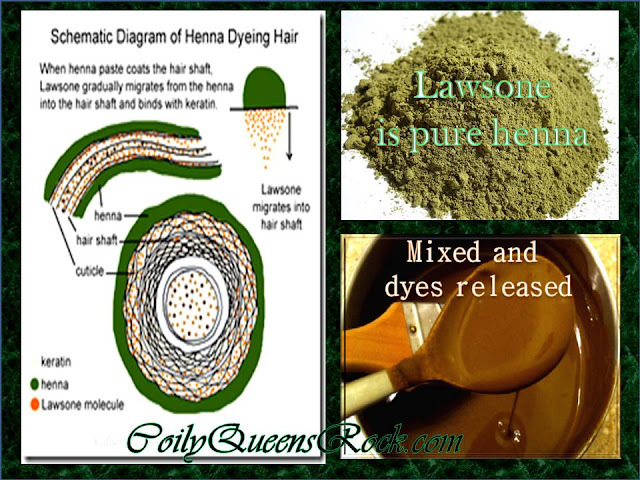 Pure henna is a green color, if it is any other color you do not have pure henna. Henna is permanent. Once you get your desired color, only touch up your new growth. Applying to many layers of henna, can lead to chronic dry hair. Indigo is used to cover your gray hair. It will make your dark hair shiny black with reddish highlights over the gray. Henna and indigo are two separate products, from natural plant sources. To get a rich black color you first apply henna, then go back and apply the indigo. Indigo is a two step application process. In general most people do this over a two day period. Cassia Obovata will turn your gray hair a yellow color. Henna strengthens your hair and makes it look thicker. Treats scalp infections due to its anti fungal, anti bacterial and anti microbial properties. Gives your dull hair a nice gloss. I was a true lover of Henna, however I am a witness of chronic dry hair and did not realize only new growth needed touching up. Now care to no longer use Henna and move to other Ayurvedic herbs such as amla, brahmi,etc. Are these problematic as well? Thank you. Yes those can lead to dryness if you are not conditioning well enough. Increase your conditioning regimen when using the powders. Those are still good choices for strengthening and growth. Thank you for the quick reply! I will look at different recipes and definitely increase deep conditioning. The strengthening can help with the slight heat damage I have. I also will read your recommendations for this as well. You are so informative!!! Blessings and thanks for reading my blog. Please pass the word.